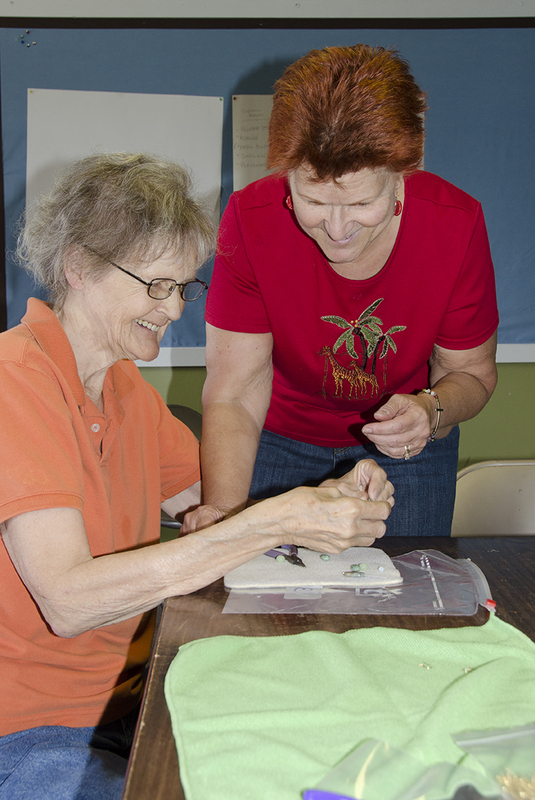 Our new jewelry-making/beadwork class got off to a great start Tuesday, taught by Phyllis in Room 1. 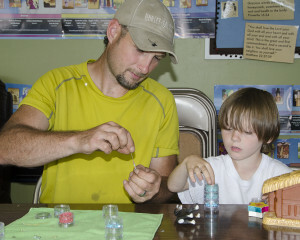 There was keen interest and fun among the seven who attended, and we actually got a few pieces completed. If you would like to join us next Tuesday, either to help or to learn, just show up at HSC at 2 p.m. There is no charge for the class.